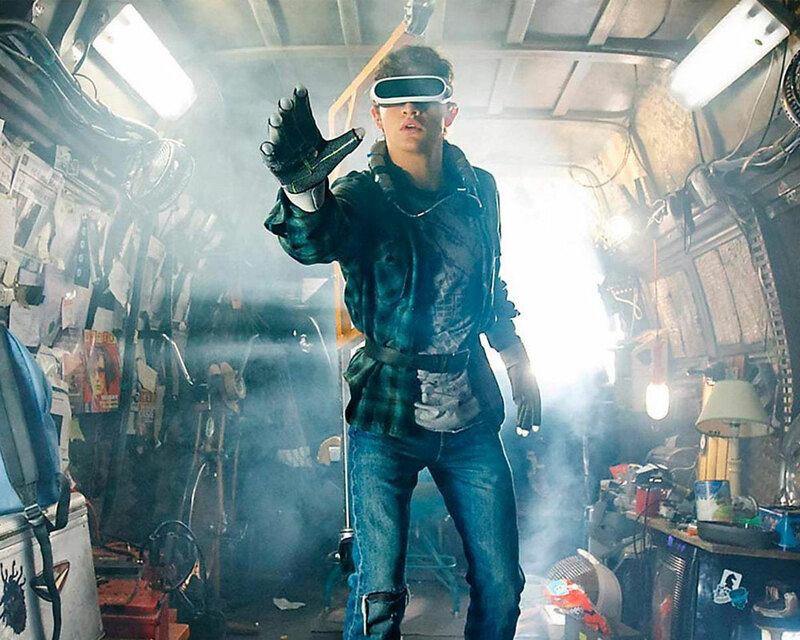 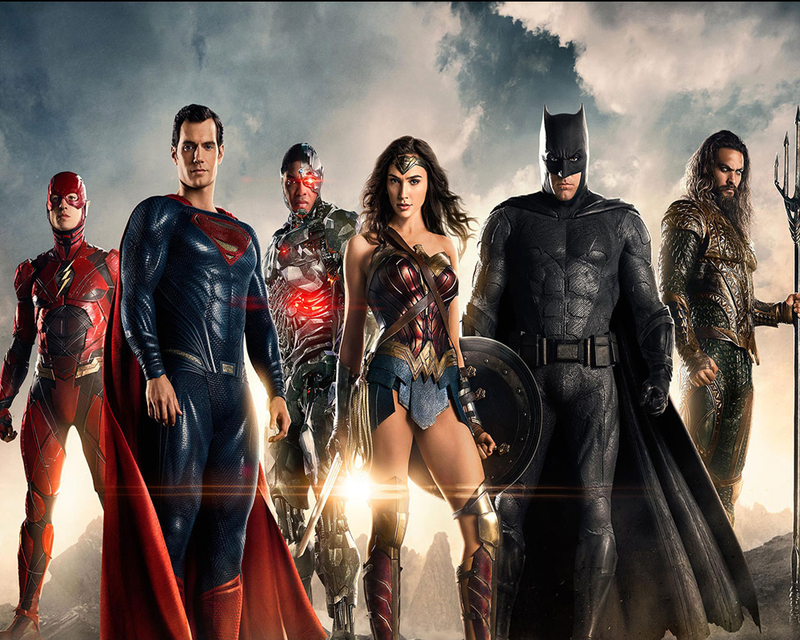 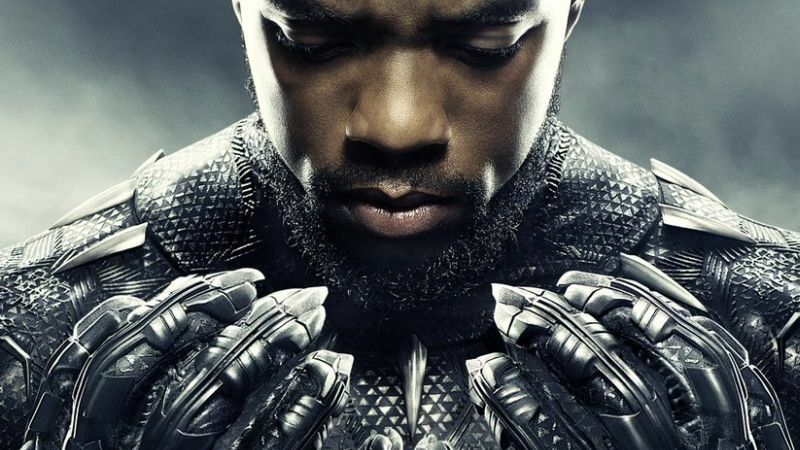 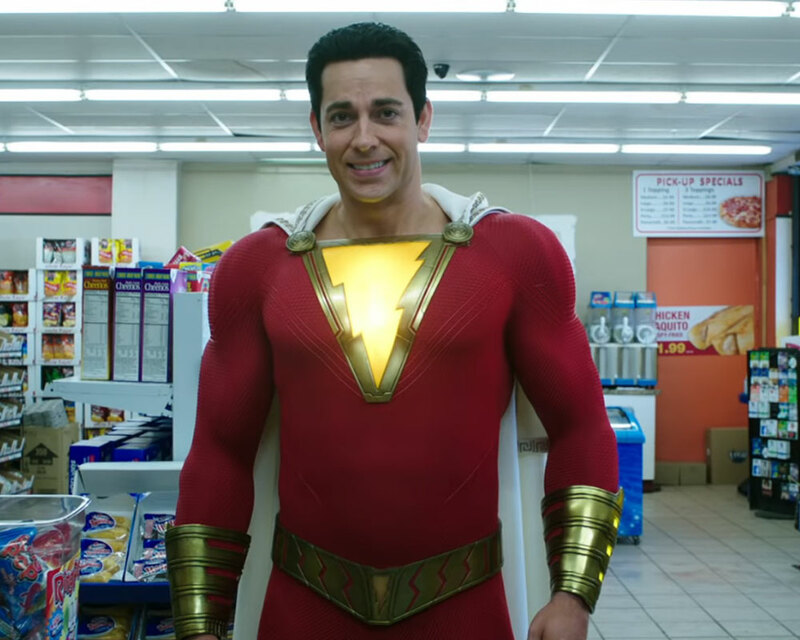 Yet Another Movie Review You Didn’t Ask For: SHAZAM! 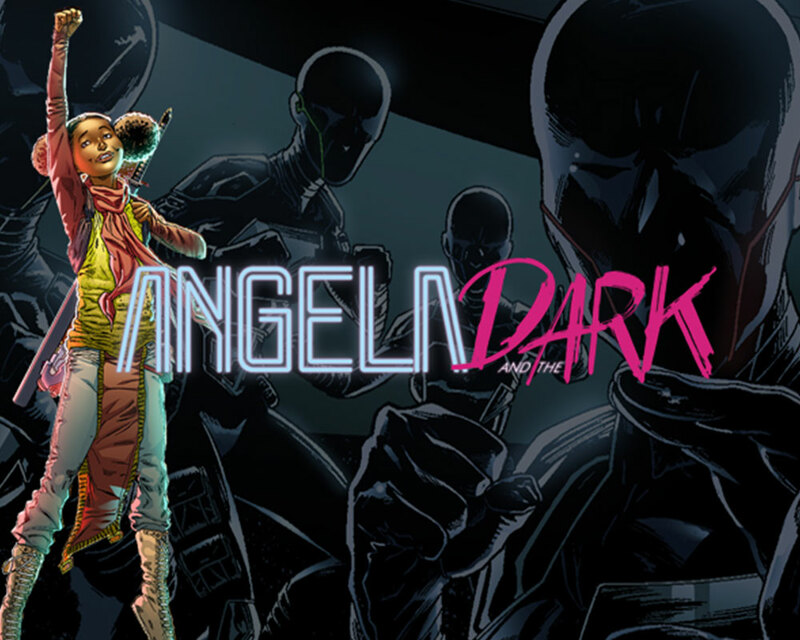 ANGELA AND THE DARK: VOLUME ZERO is now on SALE!!! 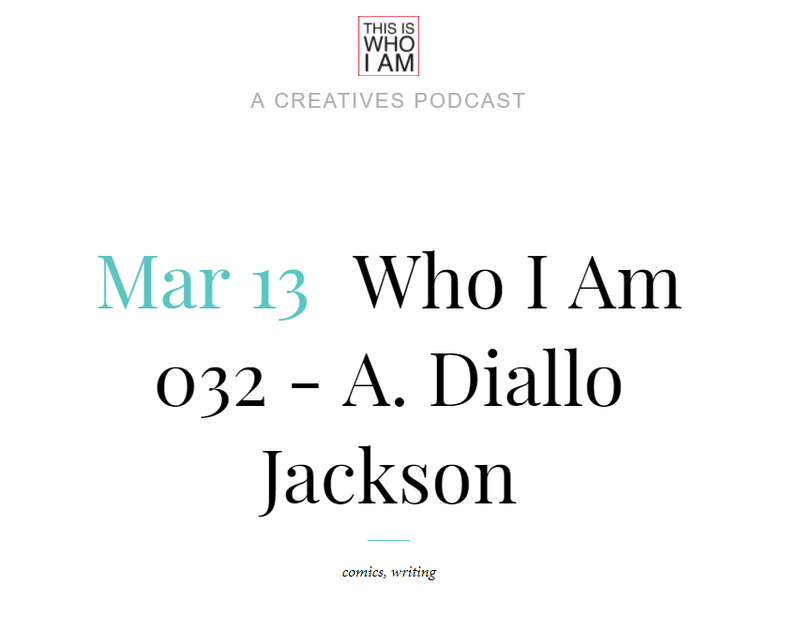 I had the chance to be featured on Jamie Gambell ‘s podcast This is Who I Am, in which I discuss writing, my projects, representation, and process. With also very kind words for @lonefoxandcub and @rnugentcolors You can find the link here.